We invented it… solutions to your unique needs! Jo Beau® is the original designer and manufacturer of the complete spectrum of machines of Jo Beau® since 1998. 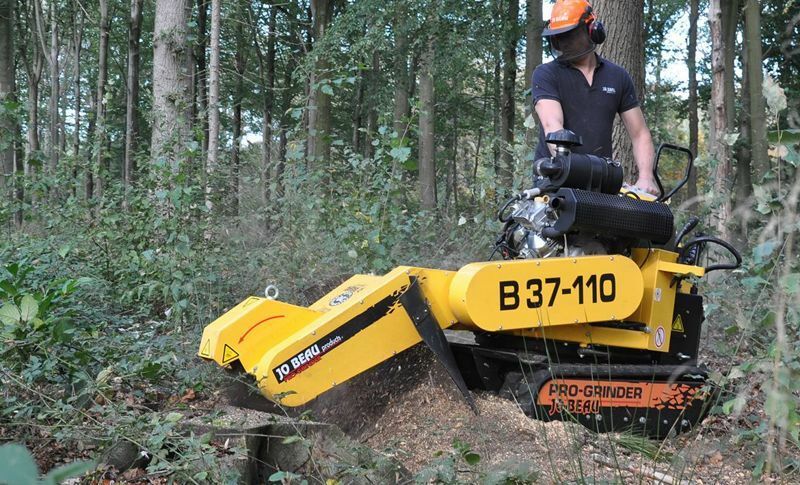 As innovating Belgian high-quality designer and manufacturer of professional garden machines, including wood chippers, stump grinders and scarifiers, Jo Beau® wishes to launch products on the market distinguishing in items of ‘ergonomics’, ‘time saving’ and ‘maintenance friendly’. 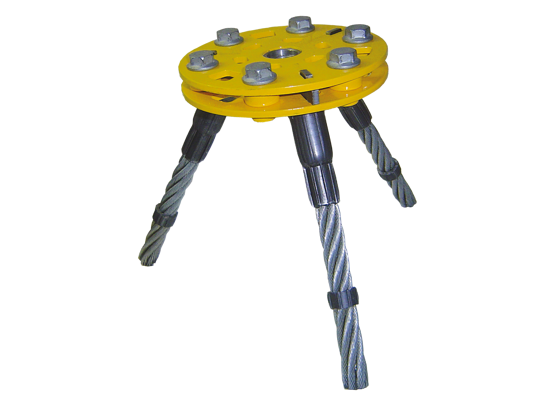 'Made in Belgium' or 'Engineered in Belgium' is a quality property that not many of our competitors can assert and that secures our top-position on the market. Jo Beau products® is a dynamic, creative and innovating family company with a highly motivated team. We are looking forward to the future with a very positive approach. The machine the Jo Beau story once started with! 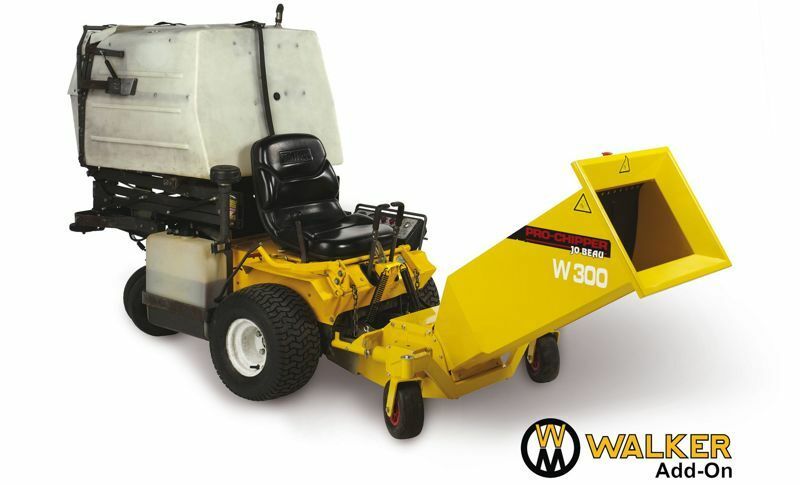 The W300 is the only wood chipper built as an accessory on the American Walker ride-on lawn mowers.